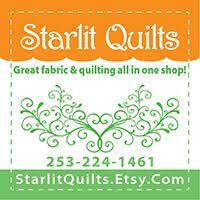 I had planned to have this pattern ready as the very first post on my new blog. Better late than never I say! 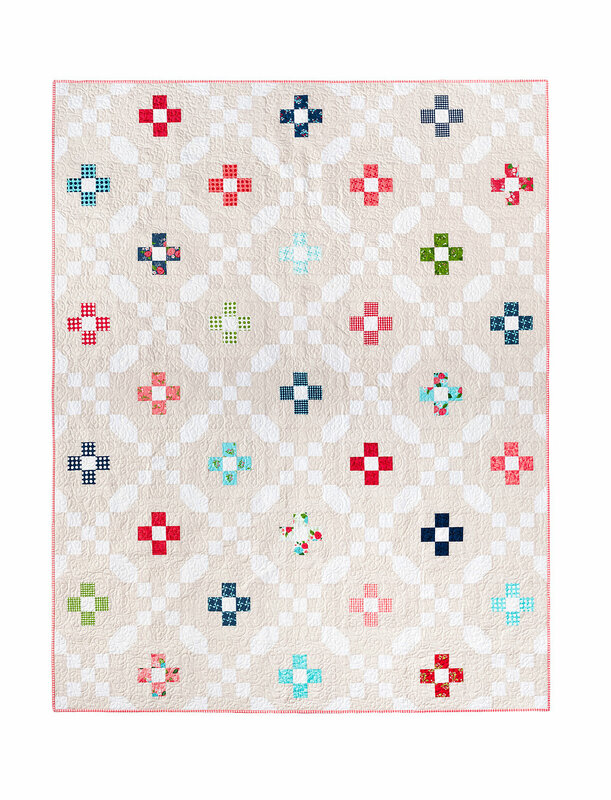 This quilt pattern was inspired by a vintage family quilt that my great-grandmother made for my mom when she was a teenager. It features the classic rail fence block and we still use it for backyard picnics at my mom's house to this day! The design is very nostalgic for me, so I wanted to make one in "my colors". Hers was mustard yellow and pine green, which also happen to be my high school colors. Not my personal favorites, but each to his/her own! I'm always looking for fun, easy ways to use precuts, and this is definitely one. 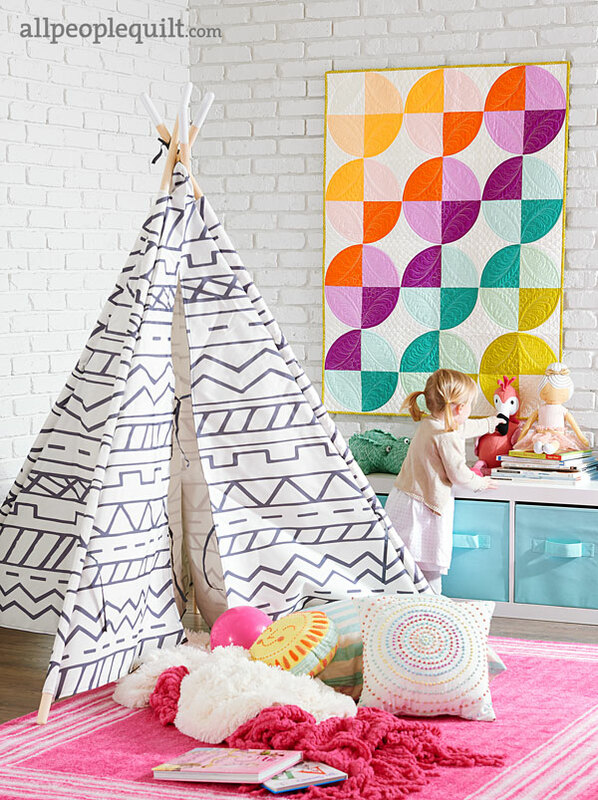 You can whip up the quilt top in an evening. 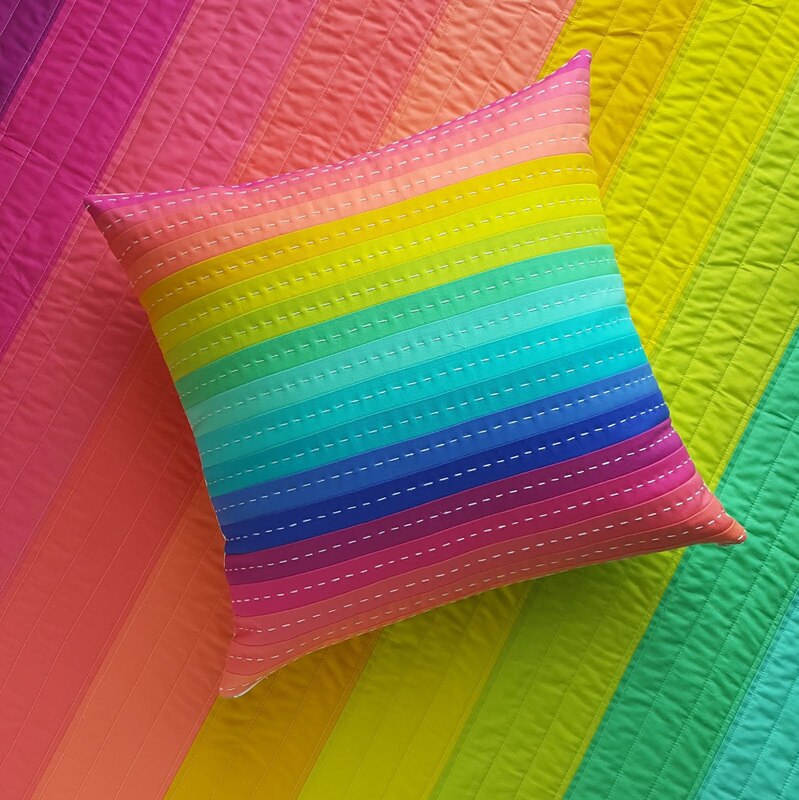 That's my kind of baby quilt. I used a Riley Blake Rolie Polie of "Bloom and Bliss", with backing and binding also from that line. 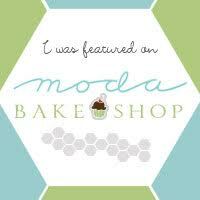 This line isn't as easy to find these days but Nadra's new one "Backyard Roses" is even better in my opinion! 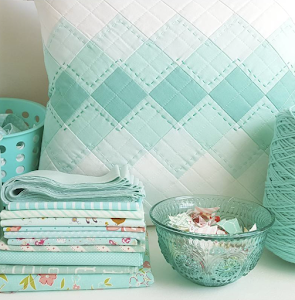 The border is Riley Blake's medium gingham in yellow. The white is Kona Snow. 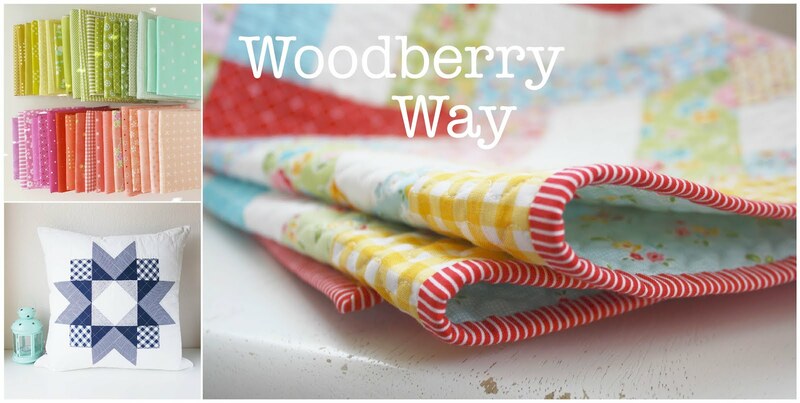 I can't wait to show you the versions my pattern testers are making, they are adorable. Go ahead and make one for a new baby gift, and don't forget to tag #babybasketquilt on Instagram so I can see! 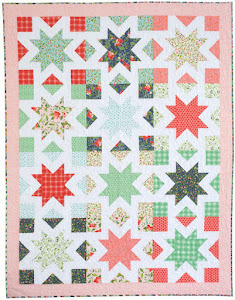 Click here for the free quilt pattern! 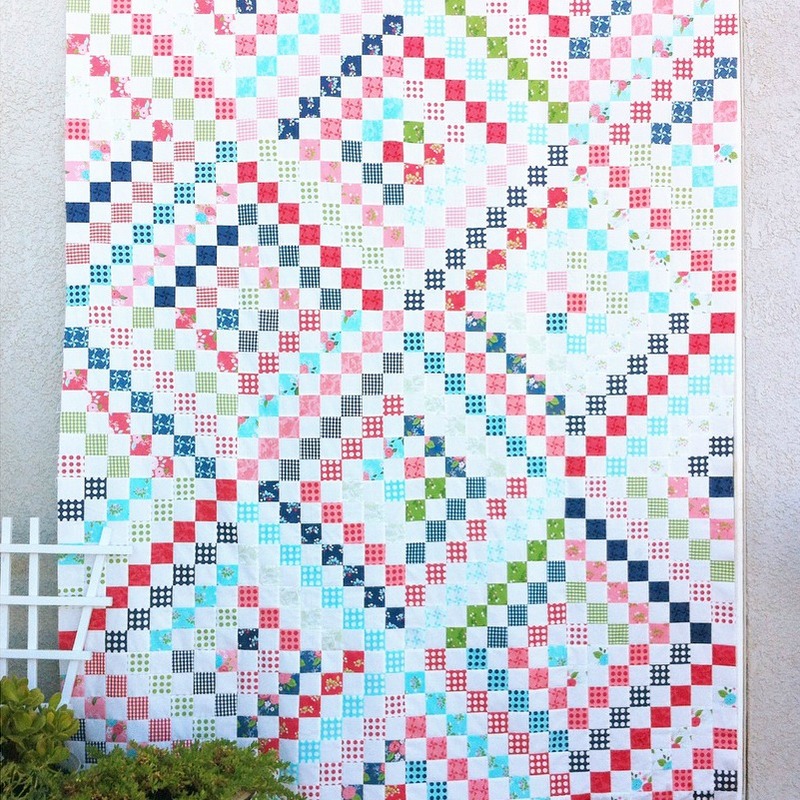 UPDATE: I made a boy version of this quilt for a friend who is having her first baby. Instead of using precuts, I used navy, green, and aqua yardage from my stash and I love how it turned out! I am so glad, you are very welcome! Yes! That was by my friend and pattern tester Vicki, she actually commented right above you. I love her version so much! 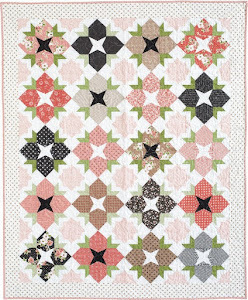 Question about the 18 strips used from the jelly roll - were they 18 different prints, or did you use some duplicates? Thx! 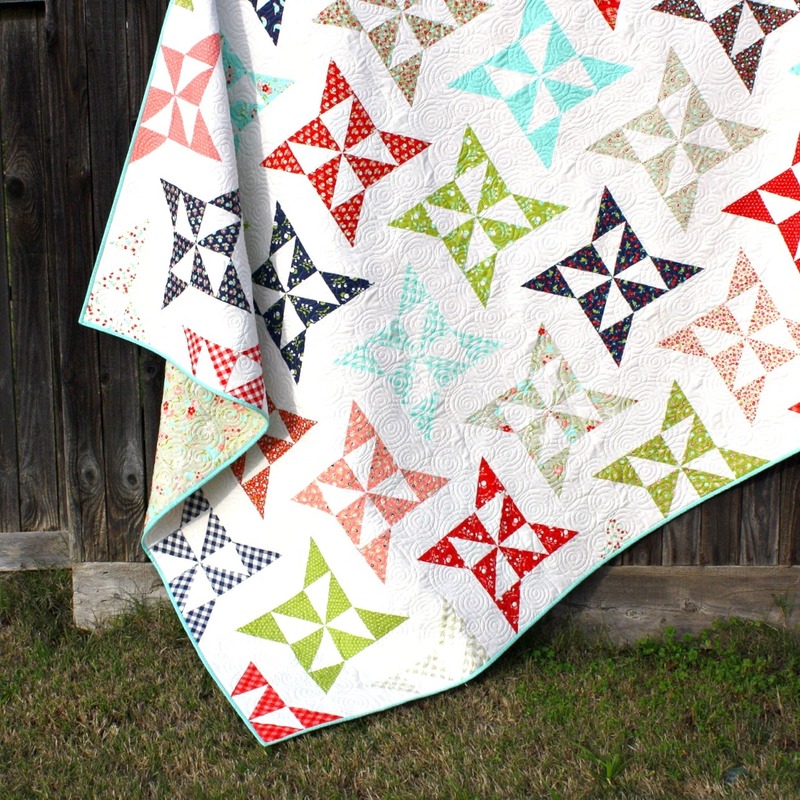 This quilt is adorable and I love the pattern. I've already stalked it on Instagram! ;) Do you happen to have a pattern for a bigger size? I would love this for my couch! I'm assuming I could use an entire Jelly roll and then just randomly place the squares. Just thought I would ask. So glad I found you!